Regular cleaning of the decks, roof and the sidewalk of your property ensures an aesthetic appeal on the one hand and safe outdoors on the other. Moss or algae buildup on the sidewalks or decks can make the surface slippery, making them prone to accidents. 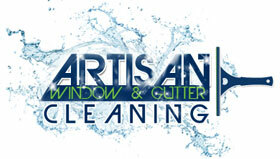 You should call in the experts for pressure cleaning services as this will make sure the job is done thoroughly and professionally.We at Artisan Window & Gutter Cleaning offer high-quality pressure washing services for Camas, WA residents. 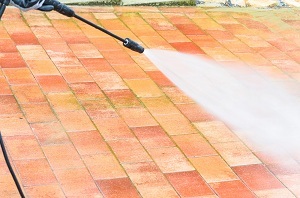 You can trust our skilled and trained workers for efficient pressure cleaning services. Being equipped with the latest and most advanced equipment helps them in thorough cleaning and removal of stains and spots. Having the professionals for pressure washing services is recommended as they are equipped with the right equipment and tools. This helps in easy and thorough cleaning of hard-to-reach areas too. 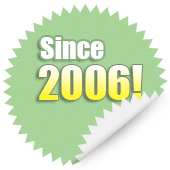 You can be assured of hassle-free services from us at all times. 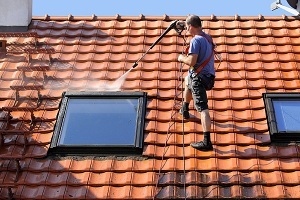 We offer you excellent pressure washing services, un-beat customer service all at affordable prices. There might be several companies offering pressure cleaning services in Camas. However, to ensure that you are choosing the best company that offers high-quality services and competitive pricing, you must do your research. Researching and comparing various companies will help you get the right services from professionals at prices that suit your budget. 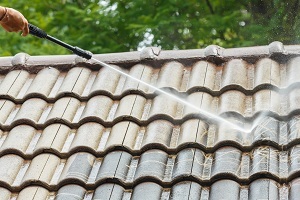 We are the ideal company to call for pressure cleaning services in Camas as we qualify on all these aspects. We pride ourselves on the stellar reputation we have earned. Give us a call today and learn why we are the best pressure cleaning service in the Camas area. 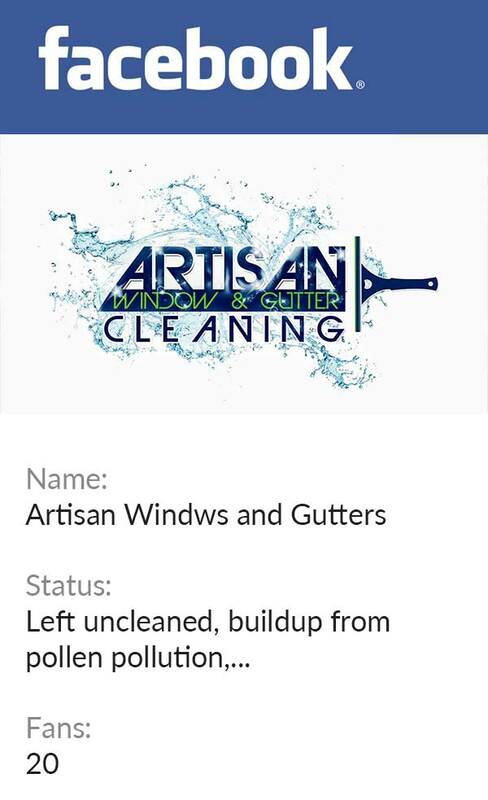 If you have moss or algae growth on the outdoor areas of your residential or commercial property in Camas and you want the assistance of an experienced company in its removal, call Artisan Window & Gutter Cleaning at (360) 605-3181.